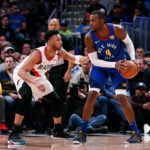 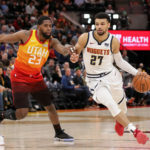 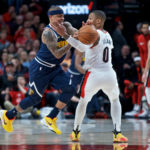 The Nuggets, with their 119-110 win over the Trail Blazers, are now the Northwest Division champions and cannot finish worse than as a fourth seed in the brutal Western Conference. 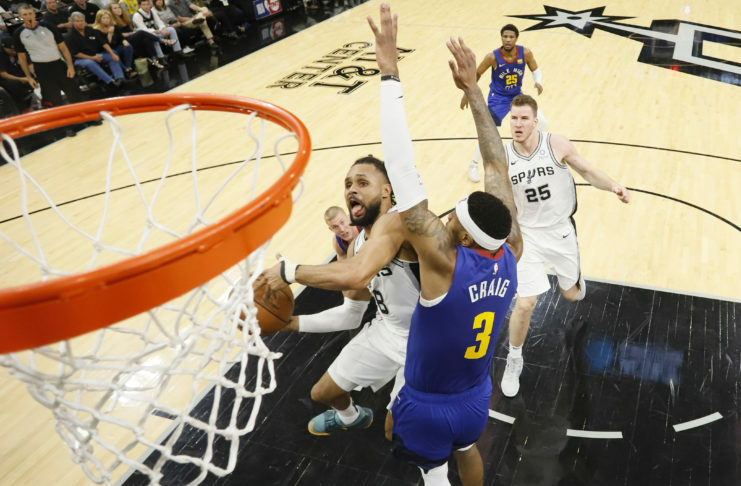 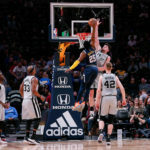 The sensation that had been missing over the past couple weeks was on full display as Gregg Popovich embraced his old friend Michael Malone after the Nuggets beat the Spurs. 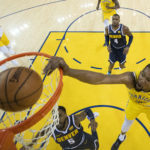 That sensation is joy. 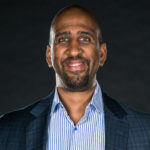 According to Stein, if the Wolves let go of Layden, they will have interest in Nuggets assistant general manager Calvin Booth to be their general manager. 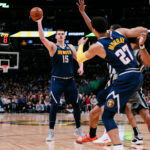 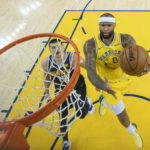 For the newest Denver Nuggets Daily Podcast, T.J. McBride dives into the Denver Nuggets demoralizing loss to the Golden State Warriors. 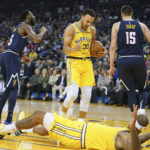 Good, bad and ugly in the Nuggets 14-point loss to the Golden State Warriors Tuesday evening. 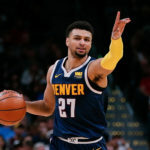 Denver played hard for a total of about eight minutes before getting punched in the mouth by the Warriors, who then ran away for the remainder of the game as Denver fell _-_ in Oakland.